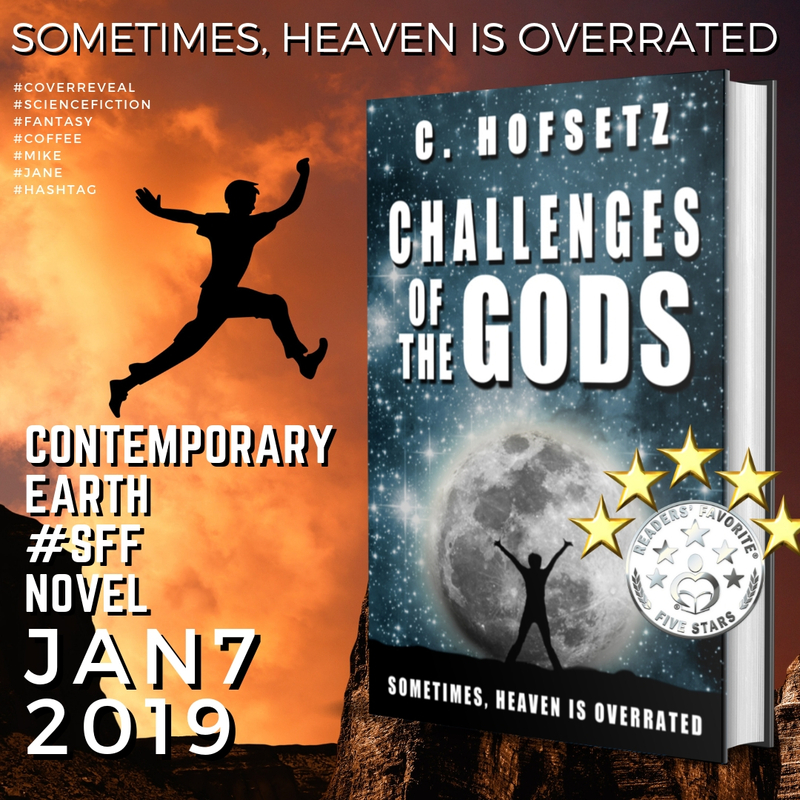 We are delighted to be interviewing science-fiction author C. Hofsetz. Let’s find more about him and his book “Challenges of the Gods”. Challenges of the Gods is a contemporary Earth, Science Fiction and Fantasy story with a heart. Mike thinks he died and went to Heaven after he finds out about his fiancée’s betrayal. Immediately after that, the gods send him on a mission to destroy an alternate Earth so he can save Earth. Kirkus Reviews summarizes it as a comedic sci-fi novel that focuses on one man’s undercover quest to destroy Earth. While the premise is about saving—or is it destroying?—the world, the underlying theme is trust, and the characters’ relationships are at the center. The book explores how far people are willing to go before they defy their core values, and how those decisions affect their loved ones.